Why is it so difficult to achieve and provide QoS in packet-switched networks? nowadays and in the future? Which QoS-attributes are required in a QoS-Profile? requirements? What can we do to optimize our network accordingly? do they operate in detail? WIMAX- or UTRA-networks to tag certain QoS-levels? simultaneously operate e.g. for session setup or user data transfer? How does an end-to-end scenario look with full QoS-provisioning? 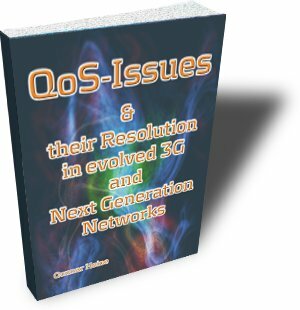 The book is mainly targeted at network operator staff who need to upgrade today’s networks to become QoS-aware. However, the book is also a must for everybody on the vendor side who involved in one section of the overall network to design QoS-aware equipment.